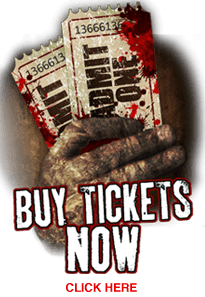 Indy Scream Park Haunted House - The scariest haunted house in the Indianapolis, Indiana metro area. Indy Scream Park will be featuring 3 brand new attractions including Indiana's only fully interactive haunted attraction, Blackpool Prison! My family went out to Indy Scream Park during the end of the 2016 and had a great time. Grreat scares and we love the party are in between. They let you go through the attractions as many times as you want, so it's a great value for those of us who love Halloween. We will definitely be back. Super scary, tons of fun! If you like scary theme parks, you'll love this one. Totally worth the price! 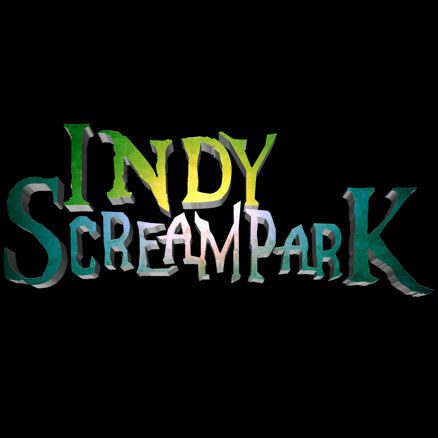 I went to Indy Scream Park and had a great time! I definitely recommend it! Definitely scary and one of the best nights out during the Halloween season. It continues to get better and better year after year. I've been 3 years in a row with my wife and we have had a blast every time. 6 haunts for the price of one, can't beat that!